What is causing my headache. There are many types of headaches and just as many causes of headaches. 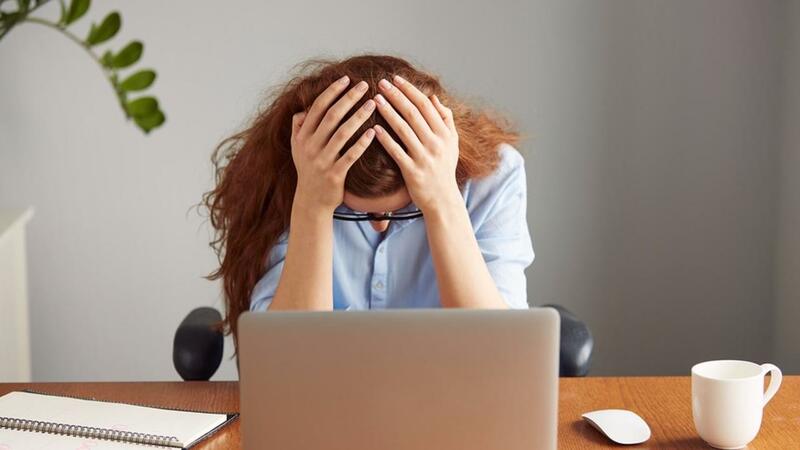 Rest assured that majority of headaches are not serious - they can be debilitating and frustrating but mostly headaches are more a sign that something is amiss rather than a sign of a serious problem. However - never ignore a persistent or an extreme headache, especially one that wakes you up or causes speech problems or numbness. If you have these symptoms, then seek urgent medical help. 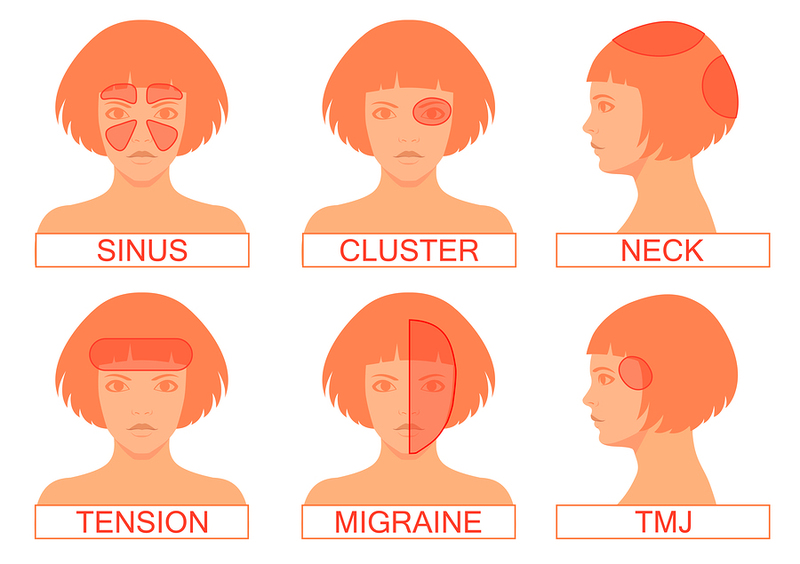 To help you understand your headache and some of the causes and symptoms let's start by taking a look at the different types of headaches and what causes them. This kind of a headache is felt in the front of your face behind your eyes and into the top of your cheekbones. It can be an intense stabbing pain that is often accompanied by a cold of the flu or seasonal allergies. Having trouble with Breatfeeding your baby? 4 reasons it may not be going well. If you are unable to get a proper breastfeeding latch when your baby is feeding or if you feel that there are other problems with latch such as baby pulling off or tiring etc. then you’ll find this article essential. There is a huge number of articles & videos on the internet explaining how to position baby correctly in order to get a breastfeeding latch that works. This advise helps thousands of Mum’s but despite this there are still lots & lots of babies that can’t establish a proper breastfeeding latch. So if you are using the right techniques what stops baby getting a great breastfeeding latch? Losing weight is not the real answer to knee pain – which is great because it’s hard to lose weight when your knee prevents you exercising! 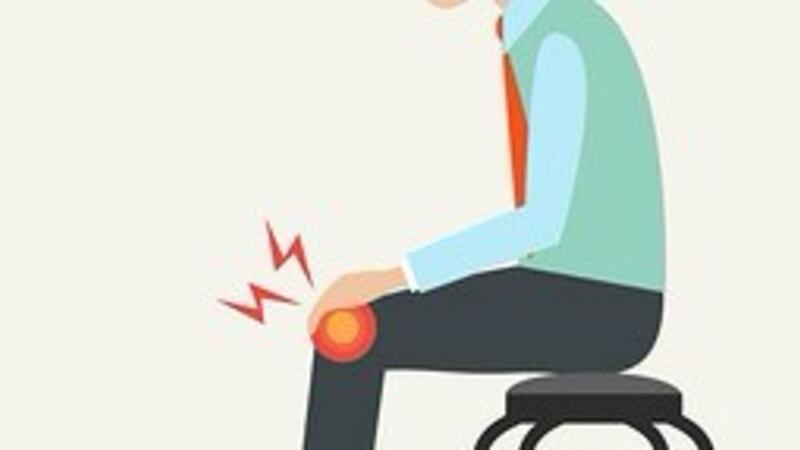 This article focuses on the knee but what we say here also holds very very true for the hip and hip pain. …’just lose weight’! – Yep, thanks for that, I really hadn’t thought of that !! 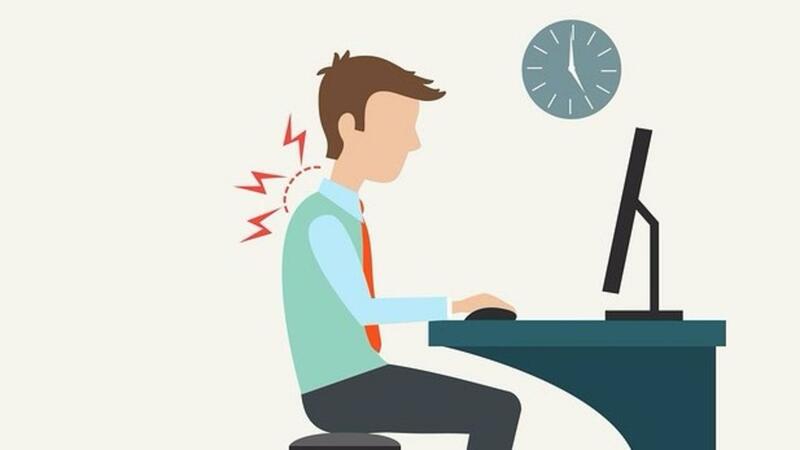 There are lots of reasons for neck pain, but if you are getting neck and jaw pain, then it narrows down to these reasons. There are lots of muscles in the neck that run up and attach to the skull bones, what this means is that a problem in the neck can effect the skull bones. As one of the skull bones (the temporal) makes up half of the jaw joint an issue in the neck can affect the jaw joint. So, of course, a problem in the jaw can also cause an issue with the neck hence why neck and jaw pain often appear together. The TMJ is the jaw joint T = temporal Bone M – Mandible (jaw bone) J = Joint. TMJ Syndrome is the name given to ongoing pain and inflammation in that joint. It is important because TMJ problems can cause not only jaw pain but also neck pain or a combination of neck and jaw pain.